Selling a car is both an exciting and thrilling experience. But it can also be challenging if do not know the right strategies and the right people to help you sell your car. Getting a car quotation Singapore from Asia Carz will make things less difficult for you. No need to go through the trouble of looking for good dealers and buyers for your car. Selling a car fast and getting the best price is now more convenient! Some car dealers do not often give you the best price that matches your car. But still, placing your car in the market without a dealer’s help would not help it reach your desired market. This is a common dilemma which Asia Carz wishes to address. By getting a car Quotation Singapore, you do not have to deal with marketing, having to haggle with potential buyers, and getting a can rid you of these problems with dealers and marketing. We will do all these for you! Asia Carz makes obtaining a car quotation stress-free. We give you fast and reliable figures that are based on research on market prices and buyer research. All you have to do is provide us with important details about your car – the model, year bought, mileage, and other pertinent details. Wise to also send us pictures of your car’s interior and exterior for ease of valuation. Submit your car’s details, wait for the fast valuation, and meet with us when the right price and buyer is set. We can even help you manage transferring papers for your car. Getting a car quotation from Asia Carz is as easy as that! 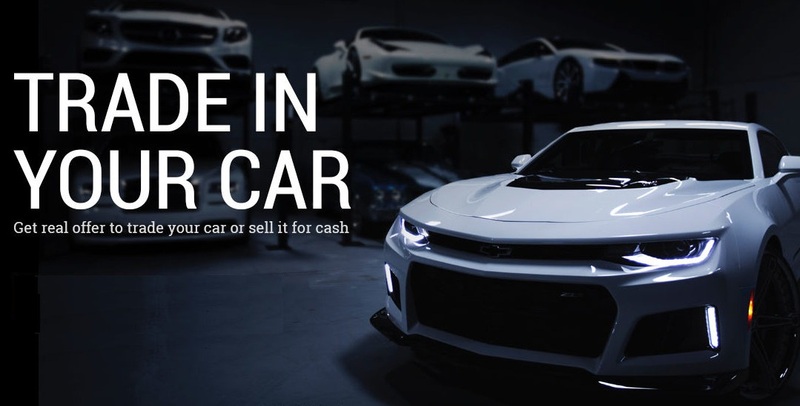 When you are selling your used cars, you do not need to go through all the trouble of looking for buyers who will agree with the fair price you want. In Asia Carz Singapore, we provide the best value for your used car. Our team of experts will give you the fairest price based on market survey and consumer research. We also help you in selling your car at the highest price and as quickly as possible. We have the best marketing and social media strategies to get your car out of your garage in days. Asia Carz is connected with over 200 trusted dealers. Trust us in giving you the best car quotation Singapore. Why Choose Car Quote for the Right Car Quotation? Asia Carz is a trusted company that will give you the fairest price for your used cars. Trust that when you get a car quotation from us, all you have to do is wait for your car valuation and wait for the right buyer. No long and agonizing wait time would only lessen the value of your car. We have sold over 1800 cars from different customers who asked for our help. Our 99.9% customer satisfaction rating is a guarantee that we do not fail to deliver. If you have more questions about car quotation Singapore, do give us a call today!